Qrent hires out computer equipment to clients on either a short term or long term basis - anything from daily, weekly, monthly up to five years. Qrent will supply, deliver, install, support and decommission all the ICT hardware a client needs to meet its goals. It can dispatch to any site within hours of signing a rental agreement. 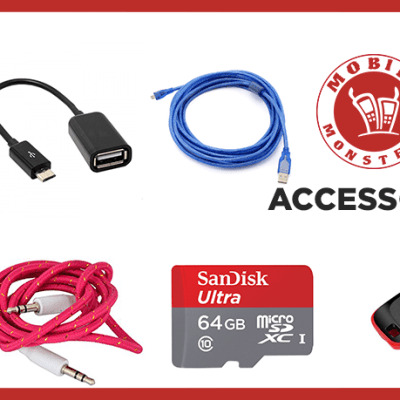 Mobile Monsters is a major supplier of a wide range of products including desktops, laptops, printers, projectors, storage devices and connectivity cables. Mobile Monsters only sources its products from leading manufacturers such as HP, Dell, Toshiba, Lenovo, Samsung and Canon. 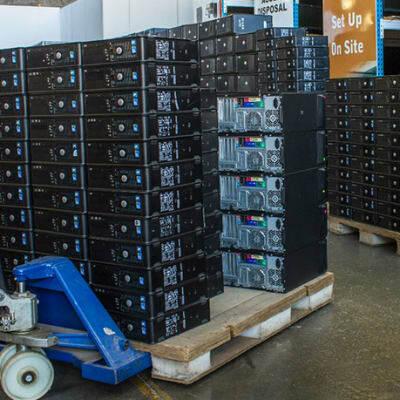 All computers and other hardware come with a warranty. Comp Disc and Office Supplies provides a wide range of quality office machines to meet all your requirements at competitive prices. The company supplies HP and Toshiba desktops and laptops, Canon and Samsung printers, Panasonic fax machines and photocopiers and more. Network Hardware Suppliers is a prominent computer supply company. It provides high quality, genuine ICT products, equipment and software. Its stock includes laptops, desktops, printers, projectors, assorted cabling, server racks and power distribution units, and related accessories and consumables. This company supplies and installs world leading brands of PCs, printers, photo copying machines, servers, software, networking accessories and more. Centre Networks Zambia's professional technical support staff is dedicated to providing the highest level of support and service possible to its customers. SM Stationery Solutions distributes a diverse range of computer hardware and accessories including computers, photocopiers, printers, keyboards and storage devices. The company's professional technical support staff is dedicated to providing the highest level of service to its clients. Using proven IT solutions and adhering to the best industry practices Pegasus Ltd will advise, supply, install and support your businesses IT needs. 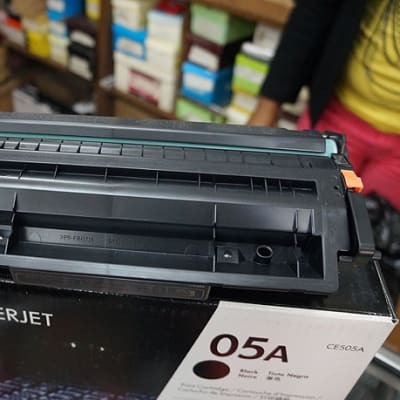 Supply partners include HP Direct USA, Tarsus South Africa, DCC South Africa, Cartridge Warehouse South Africa, Dell Direct USA, SHI International USA, Apple USA and Microsoft Corporation. Edomax Procurement Solutions offers a wide array of computers and accessories including keyboards, mice, printers, photocopying machines, storage devices, connectivity cables, servers and back packs. The company only sources its products from leading names in IT including Canon, HP, Lenovo, Samsung, Apple and DELL. Newtech Business System supplies a wide range of computers and accessories to satisfy the office needs of most businesses. The company supplies products from some of the leading international brands such as HP and Dell. Newtech is focused on ensuring customers receive the lowest prices along with the best quality services. iStore Zambia offers Apple computers that include MacBook, MacBook Air, MacBook Pro, iMac, Mac mini and Mac Pro. 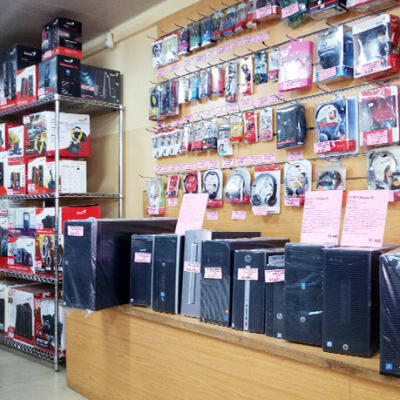 The store focuses on delivering more comfort and functionality by providing a wide selection of accessories including keyboards, mice, webcams, storage devices, speakers and various connectivity cables. Unitech Investments supplies an impressive and comprehensive range of computers and accessories including external hard drives, laptops, photocopiers, monitors, projectors, speakers, mice, various cables, anti-viruses, flash disks and compact discs - CD-R/CD-RW and DVD-R/DVD-RW. Aplus Technologies supplies ICT products, maintenance and support on site and remotely. Aplus Technologies aims to give you peace of mind with innovative security solutions. CCTV with remote view footage online with cloud view, vehicle tracking and internet database backup. Burco Zambia is a leading supplier of integrated IT software and hardware. 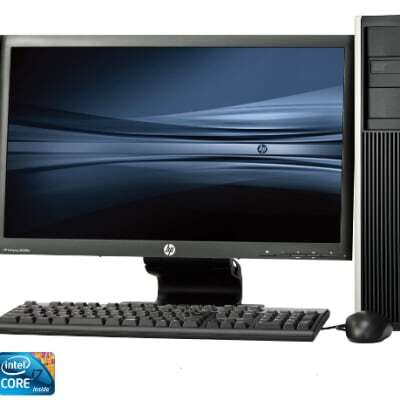 It is an authorised Hewlett Packard Compaq warranty and service centre for PCs, laptops, servers and printers. Other services include computer network solutions, server provision and power backup solutions. Shreeji Investments' IT products division, Computer Connections, distribute digital products, including laptops, tablets, mobile phones and software. 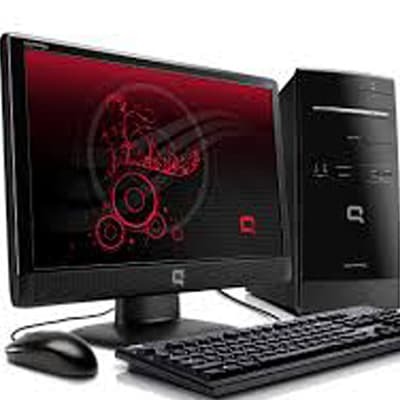 Shreeji's team of qualified technical engineers repair and maintain clients' IT equipment. They are specially trained in HP-Compaq, Toshiba, Acer, Fujitsu and Bother. 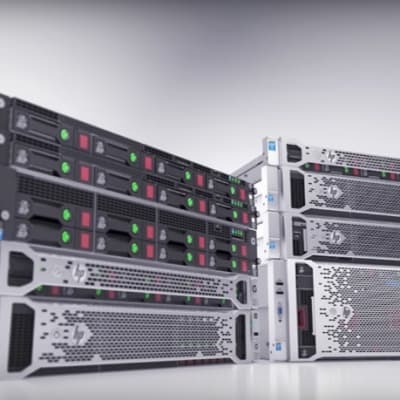 Precision Communications are proud of the service they provide and believes it has highly competitive computer products when compared to other outlets. They offer a professional consultation service prior to purchase and because they turnover a high volume of stock, they are able to keep prices down.